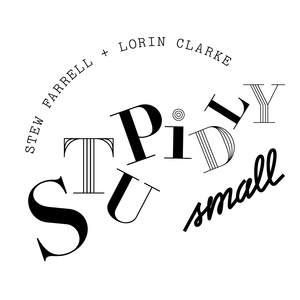 We found 10 episodes of Stupidly Small with the tag “podcasts”. In which we discussion nationalism, war, littering, and the much awaited bumper mailbag. Just so you all know, Stewart wanted to cal this episode 'Playing Heide The Sausage'. In which we consider running for office.